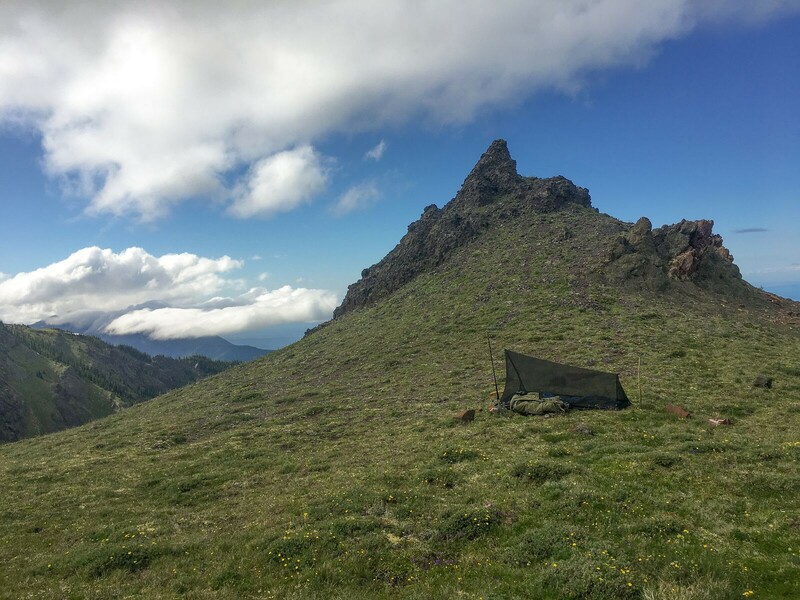 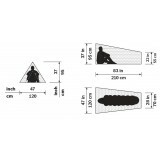 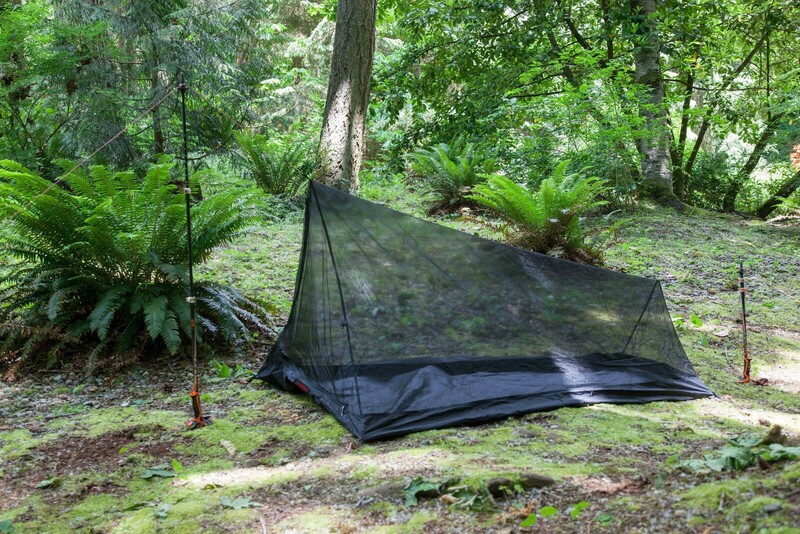 Hilleberg Mesh Tent 1 - Versatile, lightweight bug protection for the minimalist solo backpacker. 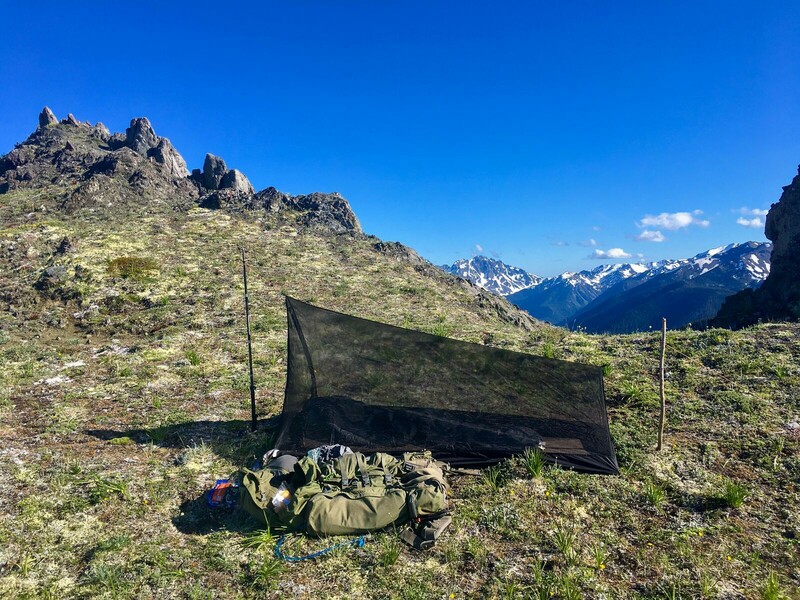 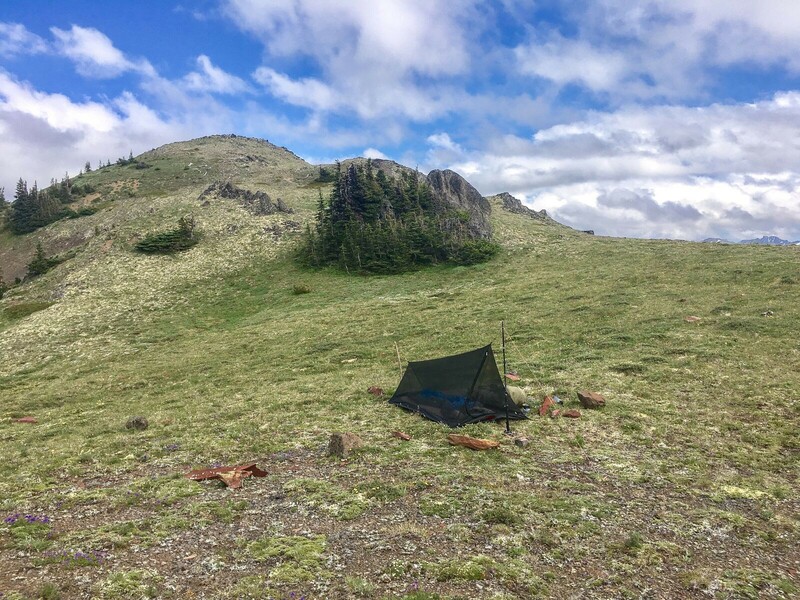 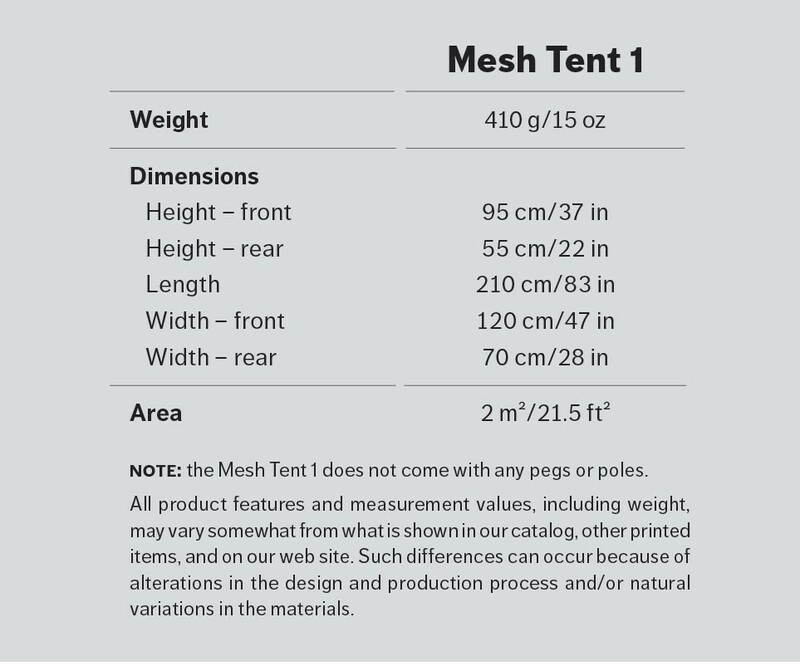 We designed the Mesh Tent 1 specifically to work perfectly with our Tarp 5, and the two together make an outstanding choice for those looking to take the most minimal warm-weather shelter solution. 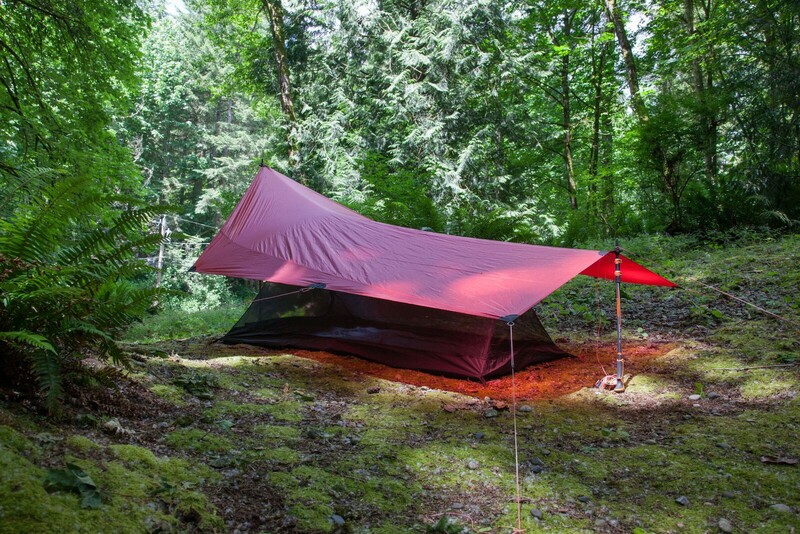 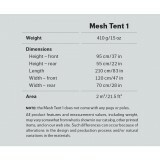 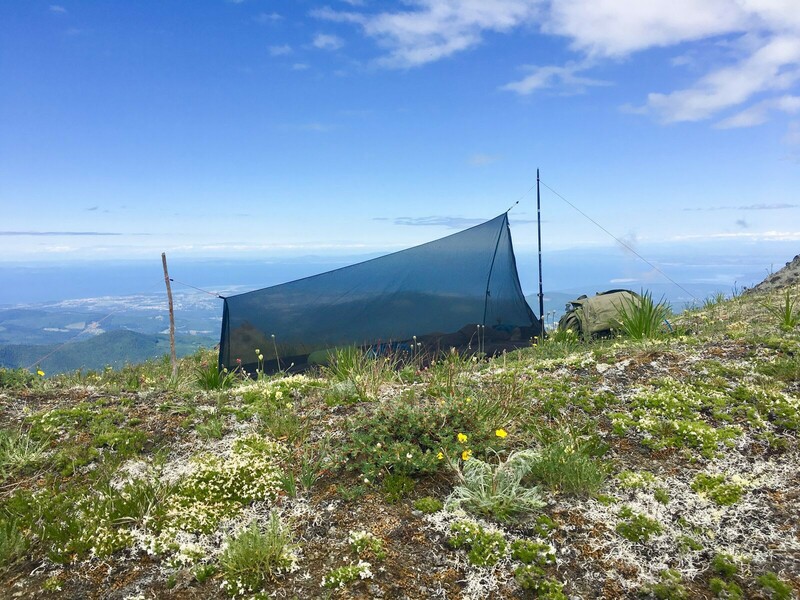 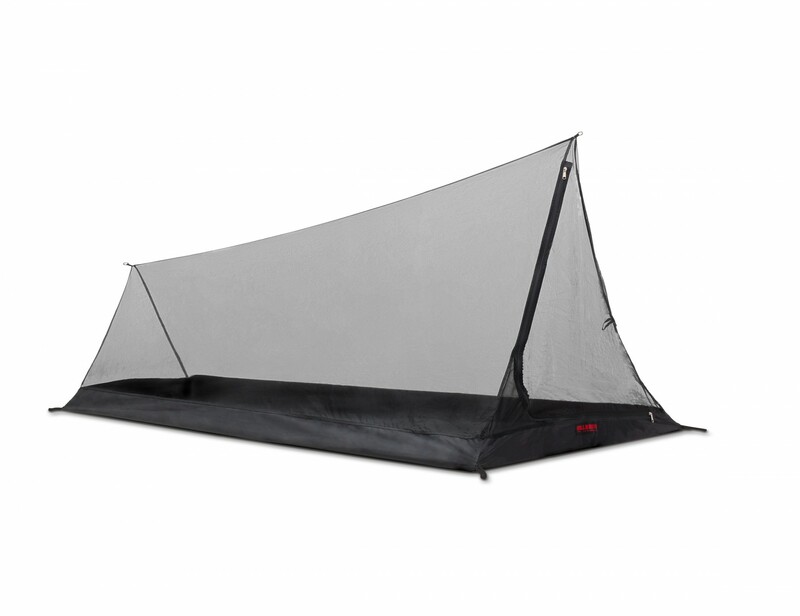 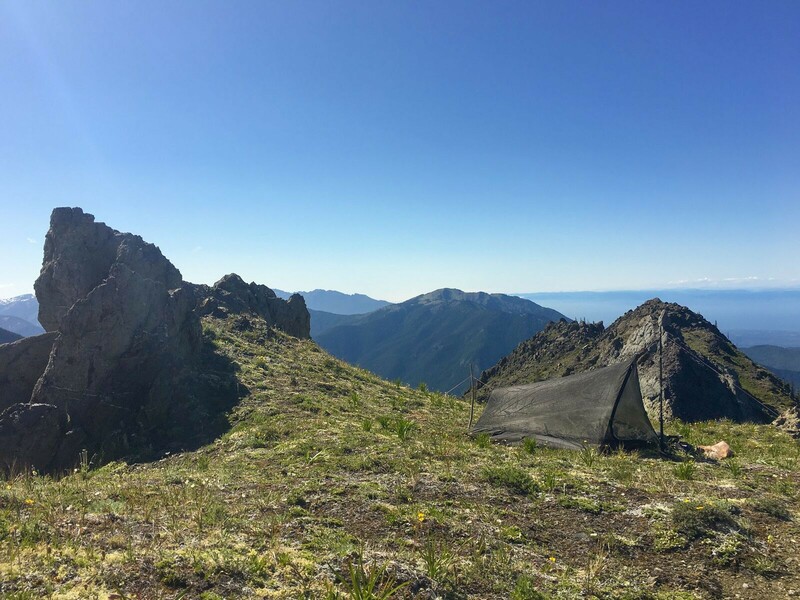 The Mesh Tent 1 does not come with any pegs or poles.